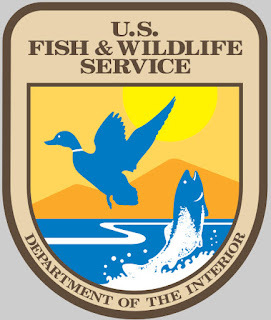 Fish and Wildlife has requested comments on the latest changes that have now been proposed after Directors Order 210 (see blog for background). Make no mistake this is just one more step in the government passing a complete ban on all commercial transactions involving any ivory. Many observers believe that the primary objective of the current administration and the environmentalists is the ban the ownership of all ivory. In this issue see the New York state ivory ban. • The item was manufactured before the effective date of the final rule for this action. Under all three of these exceptions, the importer or exporter would need to show that the African elephant ivory in the item was legally acquired and removed from the wild prior to February 26, 1976 (the date the African elephant was first listed under CITES). This does not necessarily mean that the current owner of an item containing ivory, a musical instrument, for example, acquired the instrument or the ivory in the instrument prior to February 1976. It means that there is sufficient information to show that the ivory was harvested (taken from the wild) prior to February 26, 1976, even though the instrument may not have been manufactured until after that date. It also means that there is sufficient information to show that the ivory was harvested in compliance with all applicable laws of the range country and that any subsequent import and export of the ivory and the instrument containing the ivory was legal under CITES and other applicable laws (understanding that the instrument may have changed hands many times before being acquired by the current owner). (vii) The item was manufactured before [EFFECTIVE DATE OF THE FINAL RULE]. (9) Antique ivory. Antiques (as defined in paragraph (e)(1) of this section) are not subject to the provisions of this rule. 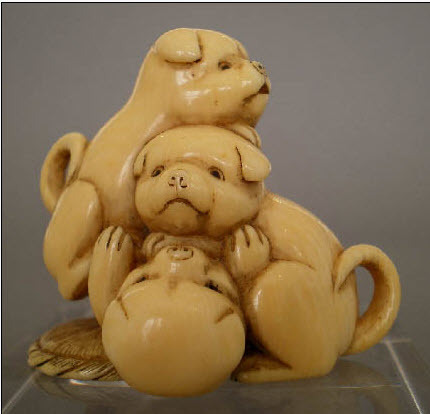 Antiques containing or consisting of ivory may therefore be imported into or exported from the United States without a threatened species permit issued under § 17.32, provided the requirements of 50 CFR parts 13, 14, and 23 have been met. Also, the provisions and prohibitions under the African Elephant Conservation Act (16 U.S.C. 4201 et. seq.) apply, regardless of the age of the item. Antiques that consist of or contain raw or worked ivory may similarly be sold or offered for sale in interstate or foreign commerce and delivered, received, carried, transported, or shipped in interstate or foreign commerce in the course of a commercial activity without a threatened species permit issued under § 17.32. (e) African elephant (Loxodonta africana). This paragraph (e) applies to any specimen of the species Loxodonta africana whether live or dead, including any part or product thereof. Except as provided in paragraphs (e)(2) through (9) of this section, all of the prohibitions and exceptions in §§ 17.31 and 17.32 apply to the African elephant. Persons seeking to benefit from the exceptions provided in this paragraph (e) must demonstrate that they meet the criteria to qualify for the exceptions. (1) Definitions. In this paragraph (e), antique means any item that meets all four criteria under section 10(h) of the Endangered Species Act (16 U.S.C. 1539(h)). Ivory means any African elephant tusk and any piece of an African elephant tusk. Raw ivory means any African elephant tusk, and any piece thereof, the surface of which, polished or unpolished, is unaltered or minimally carved. Worked ivory means any African elephant tusk, and any piece thereof, that is not raw ivory. (n) New York, New York. You are probably aware of the changes by the USFWS to the Endangered Species Act but perhaps unaware that there are Senate and House bills which are pending that could dramatically improve the situation. We encourage everyone to distribute the below message to your clients and friends. In addition, the USFWS is proposing even more draconian restrictions. For now, we need to gather support for this effort among our elected representatives. 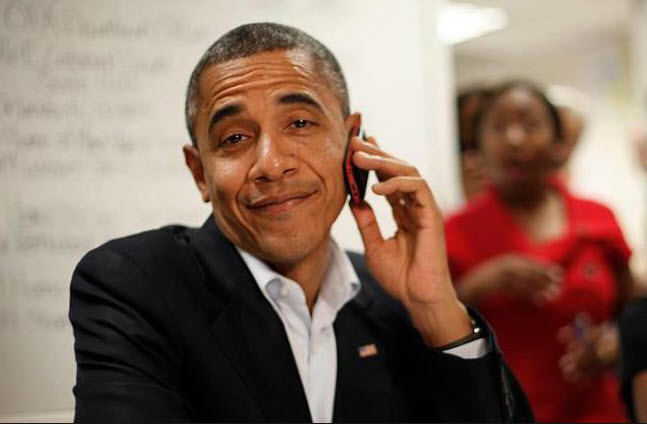 The more calls and letters and emails sent in, the better. Please cut and paste as you think appropriate. The PDF attachment contains form letters that can be emailed or sent by post as well as a recap of the situation and a direct link to the Congressional offices. The very stringent new policies recently imposed by The US Fish and Wildlife Service and new legislation in New York and other states have made it impossible and potentially criminal to import, export, sell and even possess any ivory regardless of age or artistic value. Orchestras visiting the US from overseas have had musical instruments confiscated by US Customs officers. Exhibitors at antique shows have had antique ivories confiscated. A bill proposed in the New York State Senate calling for the possession of ivory to be declared to be a criminal act was narrowly defeated last month. The very important and worthy goal of saving the elephants has led to drastic actions which imperil the arts. Collectors, curators and dealers who always avoid modern and illegal ivory of any kind, but appreciate the arts of the past which may include ivory, now are being deprived of their rights and even turned into criminals by these new laws and regulations. Now there is an opportunity for us to simultaneously save the arts and save the elephants, but we must act quickly. 1) Write to your congressional representatives. 2) Circulate the attached notice to your mailing list with a cover note urging all your friends to write to their congressional representatives. Please do not delay – act now. Don Young (R-AK) has introduced companion legislation to achieve the same goals. The House bill is designated H.R.697. recently imposed by USFWS Director’s Order 210. These bills would add new funding and new measures to fight against poaching in Africa. S.1769 IN THE SENATE AND H.R.697 IN THE HOUSE. do the same. Ask your Congressional Representatives to co-sponsor these bills. (don’t cut and paste the entire letter). Act of 2015 introduced by Senator Daines and Senator Alexander. etc.) I urge you to please lend your support and co-sponsor Senate bill S.1769. Possession Act of 2015 introduced by Representative Don Young. etc.) I urge you to please lend your support and co-sponsor House bill H.R.697.